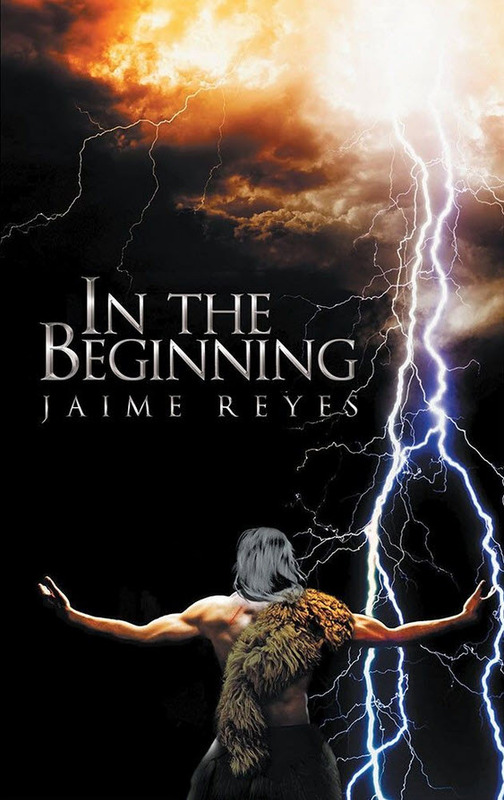 we tweet your book | Twitter book promotion | BookTweeter | In the Beginning by Jaime Reyes is in the BookTweeter bookstore. Summary: People have always believed in supernatural powers or turned to spirits or gods to understand the inexplicable. Religious beliefs evolved into the most powerful persuasive force ever conceived and most religions operate as business enterprises. In the Beginning is a fictionalized account of how the first ancient man came up with the idea of organizing and using others’ beliefs for control and gain. The author has indicated that this book is appropriate for all ages.